« All! Aliens! All! The! Time! 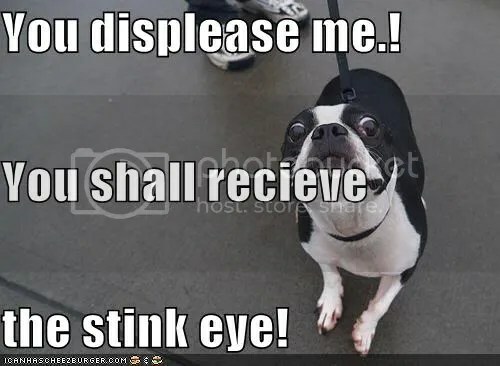 A product test or experiment ends when I can’t stand it anymore. If Pinky is willing to throw out brand new merchandise you KNOW it’s bad. 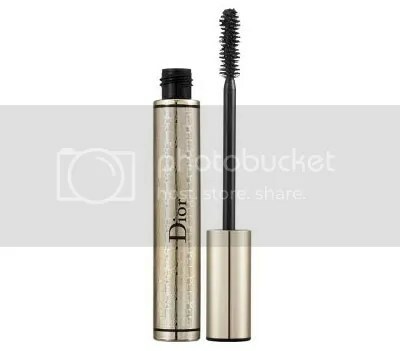 So I was in Nordstroms, first time in years, and it occurred to me that it was my chance to try out Dior’s Extase mascara. I hadn’t been able to find it anywhere else. I already had a favorite, the new Voluminous with the no-clump applicator, but so many women were ecstatic about Extase I decided to give it a try. It was AWFUL. Clumps and blobs right out of the gate! Wiping the applicator down with a tissue made it even worse. I spent what felt like forever combing my lashes, trying to get the blobs out. After two weeks of frustration I threw the tube into the wastebasket. To Dior’s credit, after the combing my lashes looked fine, and the mascara lasted all day without flaking or smudging. But I hate clumpy mascara so I gave it a D-. YMMV.